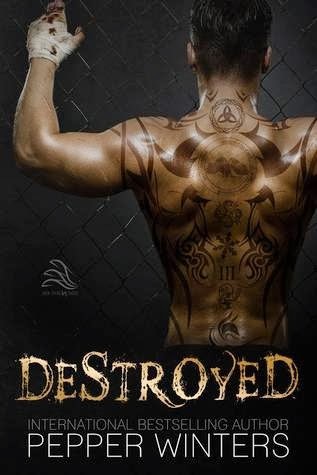 B's Beauty and Books: Destroyed Prologue & Cover Reveal!!!! 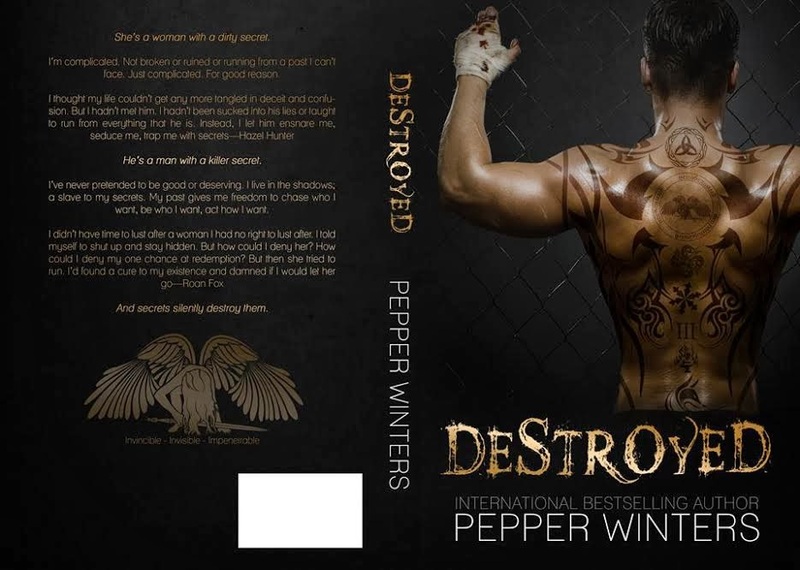 Destroyed Prologue & Cover Reveal!!!! I've never pretended to be good or deserving. Despite the shadows I live in, I’m ultimately a slave to my secrets and that gives me a free pass to chase who I want, be who I want, act how I want. I didn't believe her when she said she was complicated. She didn't believe me when I said I had secrets. I didn't believe the truth, even when she let me glimpse behind her mask. She didn't believe that I wasn't strong enough to live with the consequences. Too bad we didn't try to find the truth.